It's different, quirky and really fun to play! It's Texas Hold' em on the mFortune poker app! Play now on one of the most fun poker apps on the market. If you want a quirky, different poker app that isn’t your normal, run of the mill poker app, then mFortune poker could be just the app for you! It is one of the more fun poker apps to play on that doesn’t take itself too seriously. This isn’t to say it isn’t good, it’s one of our preferred poker destinations. mFortune have been providing mobile poker since back in 2011 and have been providing seats and tables for thousands of poker players over the years. Join now at www.mfortune.co.uk/poker and you can play on one of the most fun, exciting apps out. They regularly run new player promotions and new customer bonuses and welcome offers. Check the website to see all the latest information and offers available to you! For Android users – mFortune have a unique way of downloading their Android poker app. 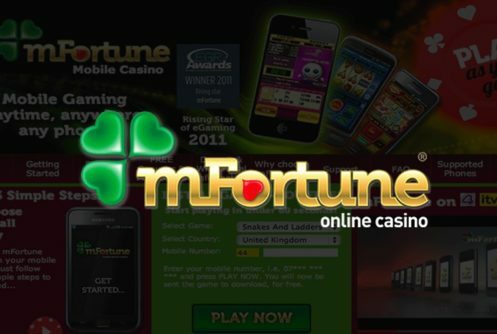 Regardless of Android type or manufacturer (Samsung, Google, HTC, Motorola etc) head to www.mfortune.co.uk/poker and put in your mobile number in the box. A text will be sent to your mobile with a link on it, click on the link and the mFortune poker APK will download to your mobile. It is quite a large file so be patient while it downloads. Once downloaded, pull down the top menu, click on the package and press install. The app will then install on your device and you can open it form your list of apps. For iOS (iPhone & iPad) users – The mFortune poker app for iOS is available in the iTunes store to download. Head to www.mfortune.co.uk/poker register and then you will be redirected to iTunes where you can get the app like any other app. Why play on the mFortune poker app? As we said earlier, mFortune is all about fun and you can find that in abundance on the app. It is a very quirky looking app and very easy to use and navigate. mFortune don’t have a massive player base like some other mobile poker app providers as it is in house software that they use. This can be a good and a bad thing. Good as the players that are there, play regularly and are loyal to playing at mFortune. Bad as there is not always a huge choice of tables to play at. The level of players on the app varies, there are some very good players on there and there are also some new players too. Because the app uses in house software, you can be more or less guaranteed that all players will be playing on their mobile or tablet. Mobile players generally more play for fun so the level of competition should be quite soft. If you a re a shark, you could clean up on mFortune poker. mFortune are one of the few providers who support phone bill payment so you can deposit via your phone bill. This is handy a sometimes a lot quicker and easier than using a debit or credit card. This isn’t to say these banking methods aren’t support, they are. 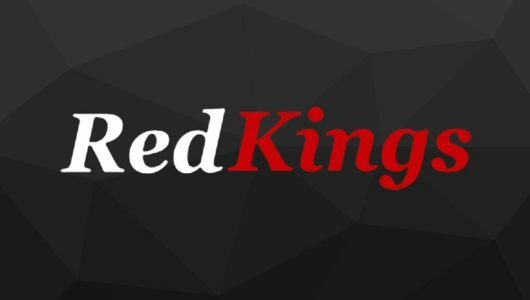 They may not be as popular name as some other providers but that shouldn’t put you off using this great real money app. 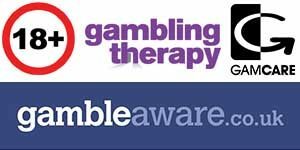 mFortune have been in the online casino and games industry for a long time and are one of the pioneers of online gaming so you are in good hands. 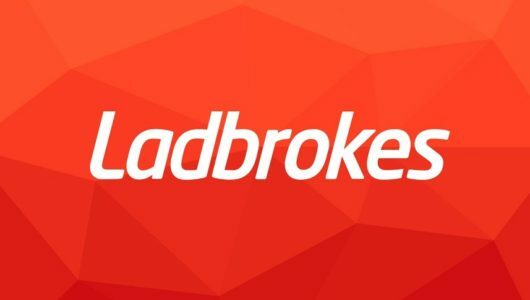 They give away over £20 million in prizes each month to players using their platform. The design of the mFortune Android and iOS poker app is very simple. Graphics are very good and we like that you can personalise your avatar – from name to icon. The tables really look the part on the app and seats are well laid out so you can see all the information you would need to play properly. A free bonus is a great way for you to try out the app without playing your own money and these offers are regularly available with the provider. The app has a real fun feel to it and is very simple to use. Now this can be a good thing or a bad thing. 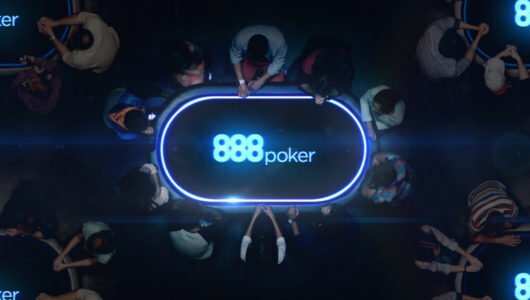 We like it for this approach but some serious players who are more of a grown up feel, may be better playing on another one of our recommended poker apps. We don’t play for big money on here but there are a fair few players who do. You can either select your own table from the list, or press find a seat button to be designated a seat at a table. Like many other poker apps, you can chat to fellow players – this is for both Android and iOS versions of the app. One of the best features on the app is private tables. Here you can set a table and invite friends to play real money or play money poker. It is a really good feature that we would like to see on more apps. A handy actions log gives a breakdown of hand history too so you can see how other have been playing prior to you joining the table if you aren’t there at the start. There is over£20 million per month won by players playing at mFortune poker. Another nice little app feature is that mFortune will reward you with £5 when you recommend a friend to the app. You can also access mFortune’s suite of casino games and bingo from the app with the one log in details. The app is very straightforward and only supports Texas Hold’em. There are no tournaments available at the minute on the app either. This may change in the future. As we mentioned earlier, you can make deposits on the mFortune poker app from your mobile phone bill. Press the banking tab, then the deposit tab in the lobby. Here you can select to deposit by credit/debit cards, phone bill, PayPal, Paysafecard or Skrill. You can deposit from as little as £3 and then wither £5 or £10. Deposits are very quickly added to your account. Withdrawing options are available by bank transfer, PayPal or back to a credit or debit card. You can also do a reverse withdrawal if you wish to cancel and recall a recent withdrawal request. New customers aged 18 and above may be eligible for a new player bonus. See the website at www.mfortune.co.uk/poker for all of the latest promotions and bonus details.